Kate Hamilton is pictured here on the stage of Doc Rando Hall at UNLV with some members of her viola studio. High school and university students from major music schools in the US are enrolled! On July 21, 2018, Kate was invited to be the featured guest artist at the 2018 Delta Omicron International Convention in Orlando, Florida. 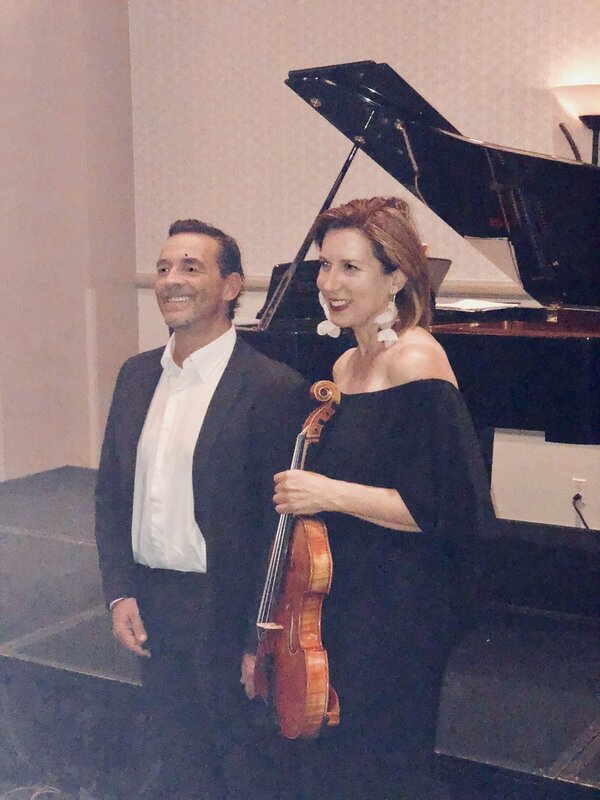 Pictured are Kate and collaborator, pianist Ferruccio Amelotti (Milan, Italy). August, 2018-Here Kate is at the University of Otago in Dunedin, New Zealand whew she was guest tutor of viola from 2005-2008. Guest Artists: Sergio Gallo( piano) and UNESCO Artist Milton Masciadri (Double Bass) enjoy the Nevada scenery! 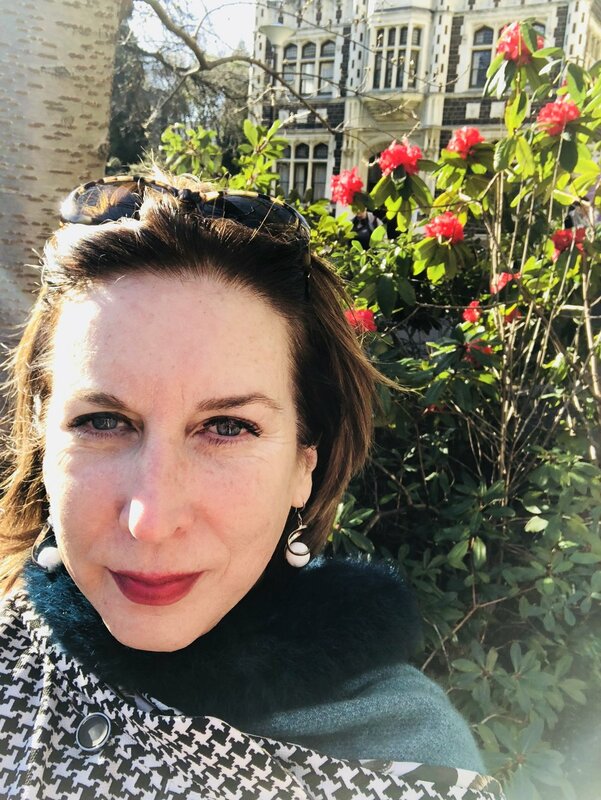 Kate has been on the artist faculty at the University of Georgia Study Abroad Italy hosted by the Vivaldi in Alessandria, Italy since 2015. Photo taken in Camogli, Italy, July 2018. 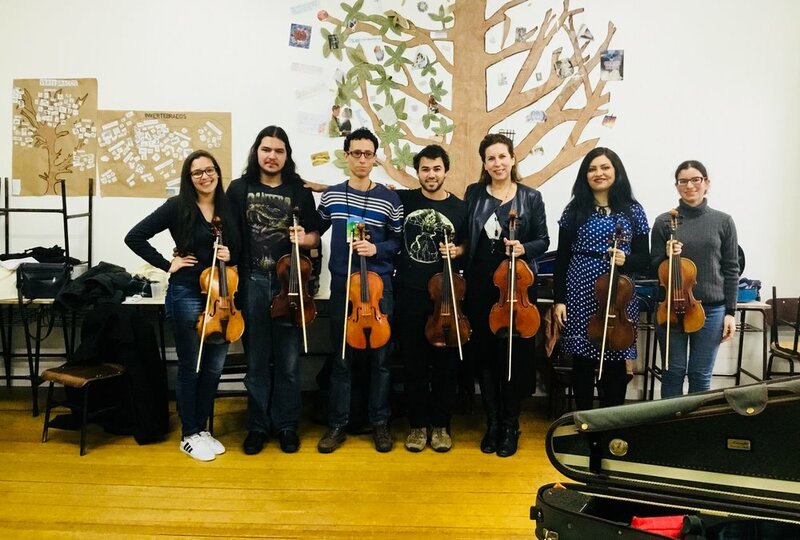 Kate has been on the artist faculty of the Vale Veneto Music Festival in Brazil since 2010-here she is with some of the talented violists at the 2018 Festival. Kate Hamilton has been appointed Assistant Professor of Viola at the University of Nevada, Las Vegas beginning in August, 2017. Kate Hamilton has been appointed International Artist of Viola at the University of Santiago, Chile Escoula di Musica, commencing in July, 2017. 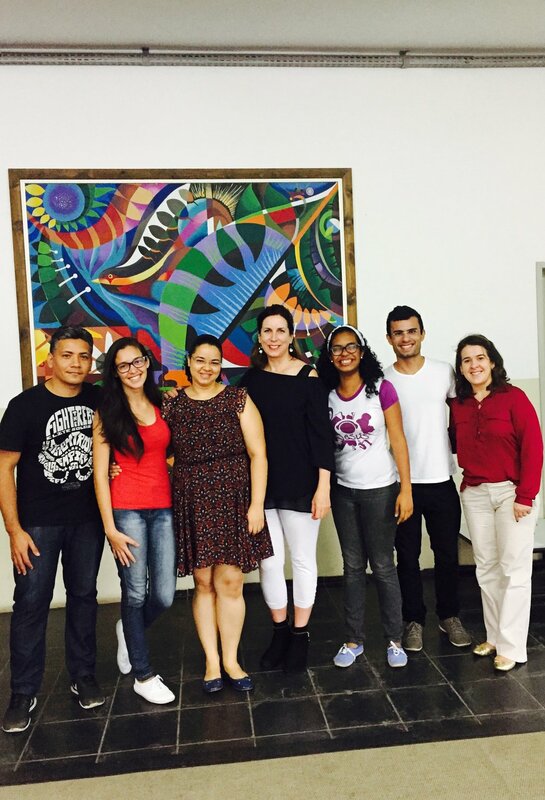 November 20-25, Kate was a guest artist in residence at the 2016 Seminar di Musica at the Universidad de Norte, Natal , Brazil. The week included 7 Viola master classes and a recital collaboration with Durval Cesetti, piano. Kate Hamilton with members of the Musicami Chamber Music Society on May 11, 2016 at the Maison de L'Asie du Sud, Paris, France. Works of Bottesini, Brahms, and the epic "Trout" Quintet of Franz Schubert. 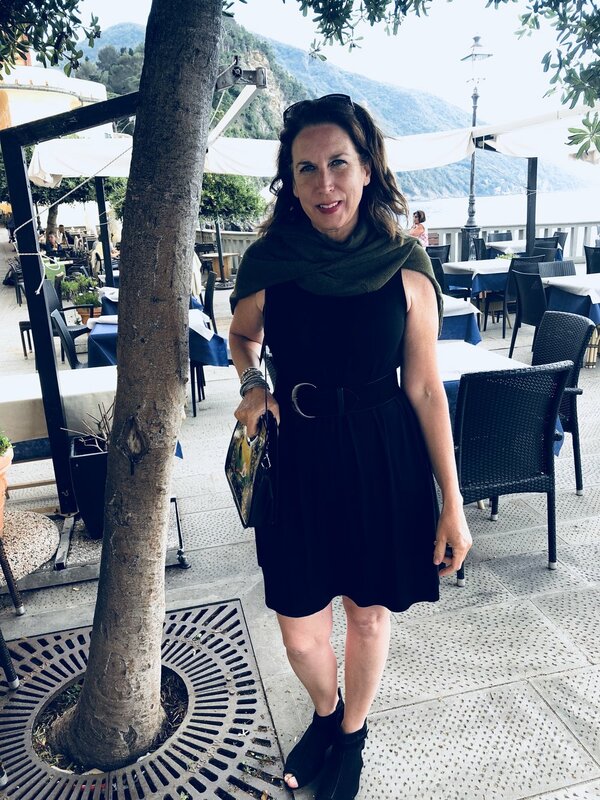 Kate was part of the Artist Faculty at the 31st Vale Veneto Music Festival in the beautiful Italian-styled town of Vale Veneto in the mountains of southern Brazil. She taught daily masterclasses, and performed a solo recital and chamber music performances.